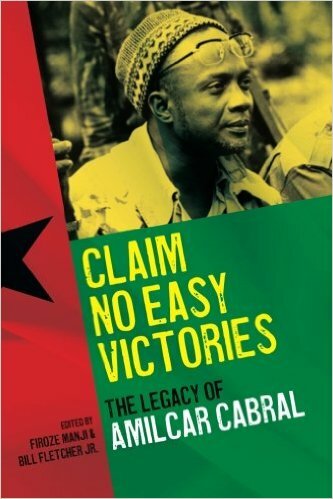 A collection of essays on Cabral's relevance to contemporary struggles for self-determination and emancipation. The book serves both as an introduction, or reintroduction, to one whom global capitalism would rather see forgotten. Understanding Cabral sheds light on the necessity of grounding radical change in the creation of theory based on the actual conditions within which a movement is attempting to develop. Cabral’s theoretical ideas and revolutionary practice of building popular movements for liberation are assessed by each of the authors as critically relevant today. His well-known phrase “Claim no easy victories” resonates today no less than it did during his lifetime. The volume comprises sections on Cabral’s legacy; reflections on the relevance of his ideas; Cabral and the emancipation of women; Cabral and the pan-Africanists; culture and education; and Cabral’s contribution to African American struggles. A selected bibliography provides an overview of Cabral’s writings and of writings about Cabral.